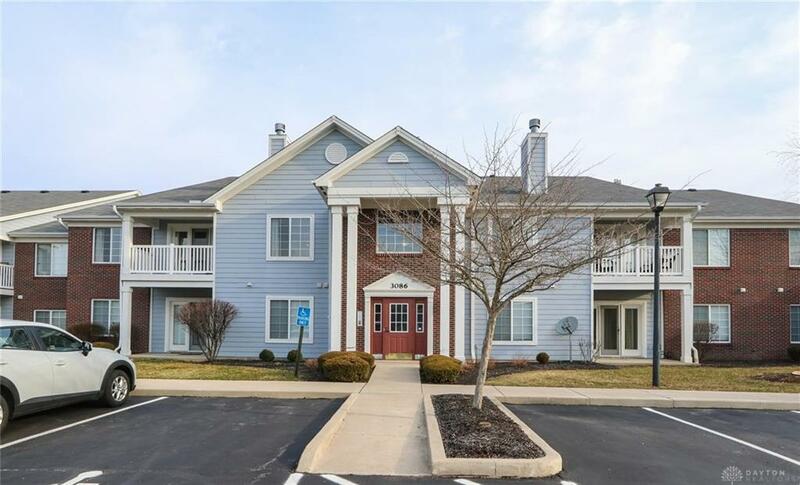 Close to Wright Patterson AFB, Wright State University & Fairfield Commons Mall, this condo provides accessibility and convenience. New laminate flooring in Great Room, Dining Room and 2 Bedrooms. 2 Full Bathrooms! 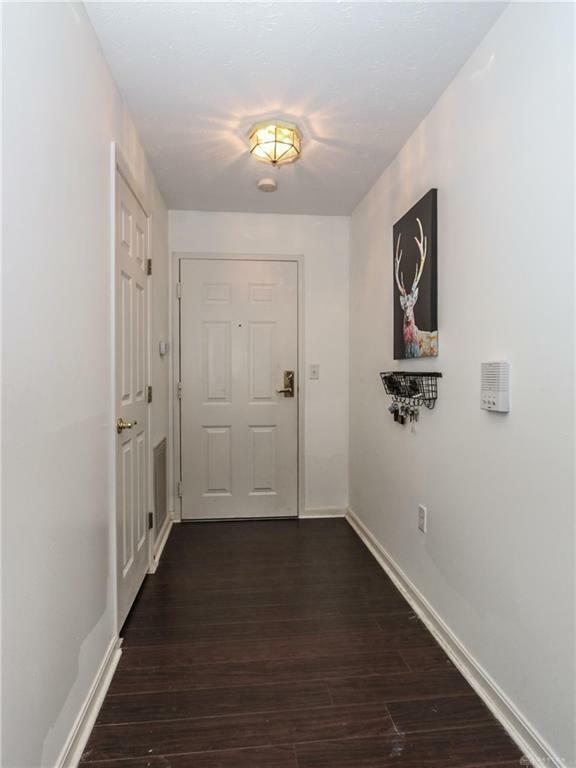 Secure outside entry and 2nd floor location with designated parking space as well as detached 1 car garage. Plenty of parking for visitors! Cathedral ceiling in Great Room. 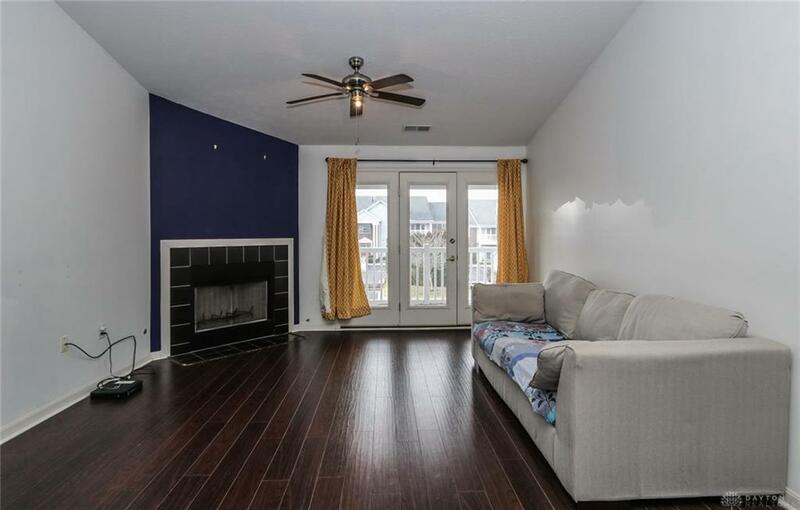 Cozy fireplace, wood deck and extra outside storage closet off deck. 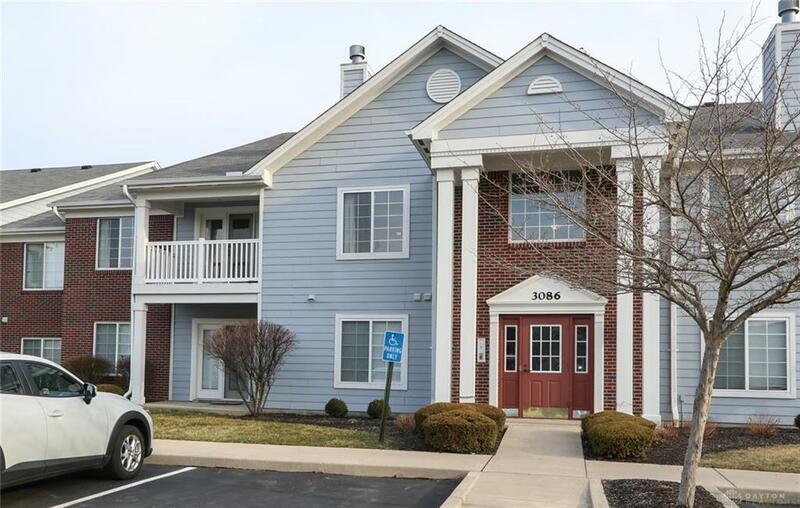 Brookstone at Beavercreek ownership includes access to pool, party room, fitness center, trash removal, snow removal, landscaping and hazard insurance. Why rent when you can own for the same price? All appliances included! To seal the deal the seller is providing $2000 towards closing costs. Schedule your showing today! Highly Motivated Seller! Listing provided courtesy of Victoria A Pavlick of Sibcy Cline Inc.. © 2019 Dayton Area Board of REALTORS® MLS. Information Deemed Reliable But Not Guaranteed.